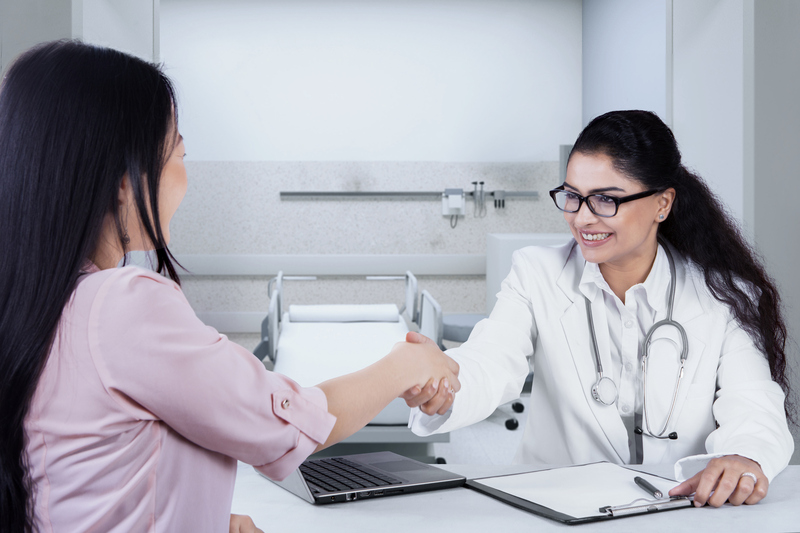 Government locum tenens work offers similar perks as conventional locum tenens positions, such as flexibility, travel opportunities and diverse medical experiences. However, there are some fundamental differences between government and private sector jobs that can radically affect the experience you have. To start, government locum tenens jobs tend to last longer - generally lasting between three months to one year. Additionally, clinicians typically work in facilities that target underserved groups like Native Americans or veterans of a specific branch of the military. These facilities include DOD (Department of Defense) facilities, Veterans Affairs facilities, Indian Health Services, and other federal or state facilities, like prisons or behavioral health hospitals. 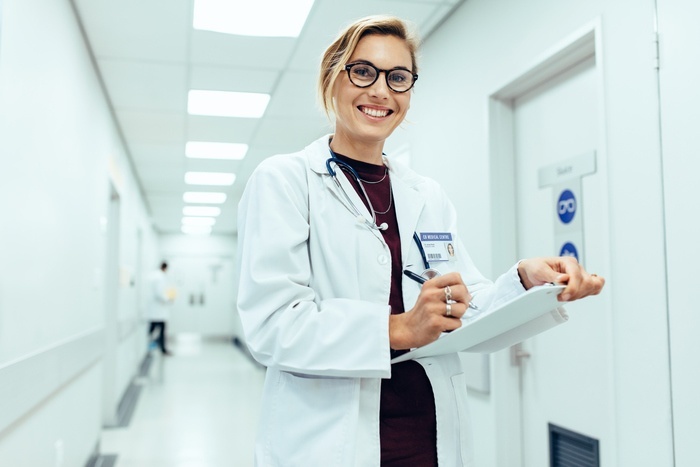 Primary care and psychiatry are the top specialties in demand at these facilities, although locum tenens clinicians of all specialties are sought after. 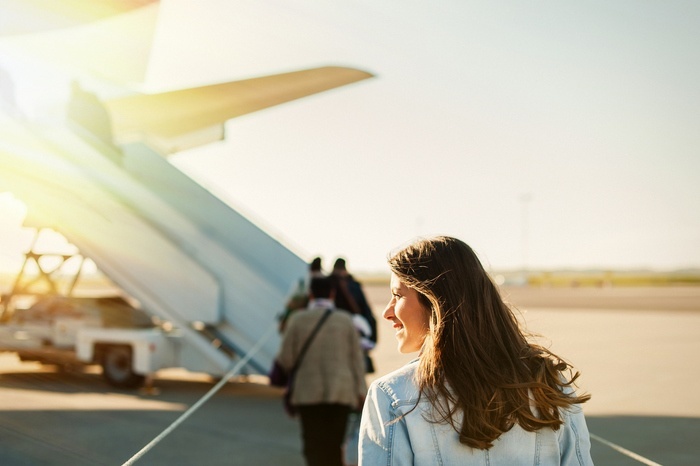 With many reasons to love locum tenens work, you may not have even considered the potential benefits you can earn through airline and hotel loyalty rewards programs. But it can pay to take advantage of these perks. Travel points can add up quickly, giving you the means to fly and stay free when you want to get away for a vacation. Rewards programs for travelers are generally free, and signing up is easy. Once you’ve added your rewards member numbers to your VISTA travel profile, the airline miles and hotel points will accumulate automatically when you travel. 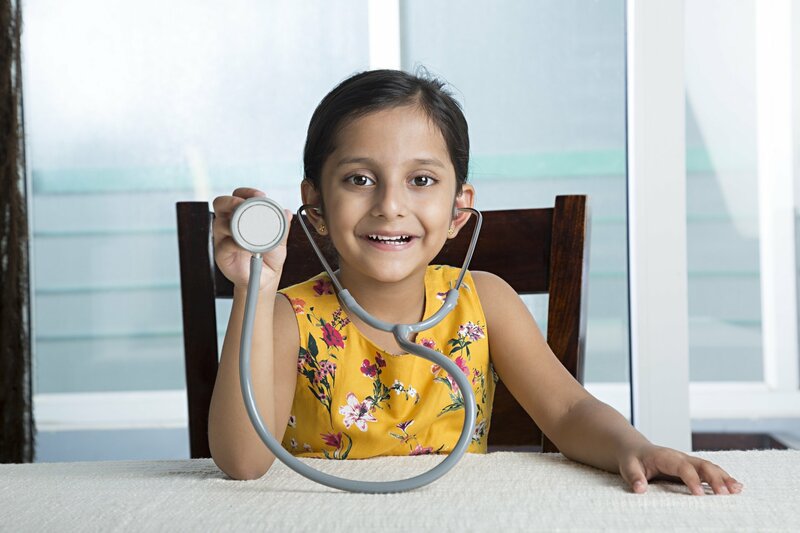 Locum tenens is a way of practicing medicine that is appealing to clinicians in many stages of their career. It can help reduce certain stressors that may come with full-time roles. It also provides benefits to those who are just starting their career and unsure of where they’d like to practice long-term. Working locum tenens provides a way for clinicians to travel to new and exciting locations. For example, you can work in a city you’ve always wanted to visit without making a permanent commitment to live there forever. But, if you love the place, you can continue finding assignments in that location to remain there long-term. 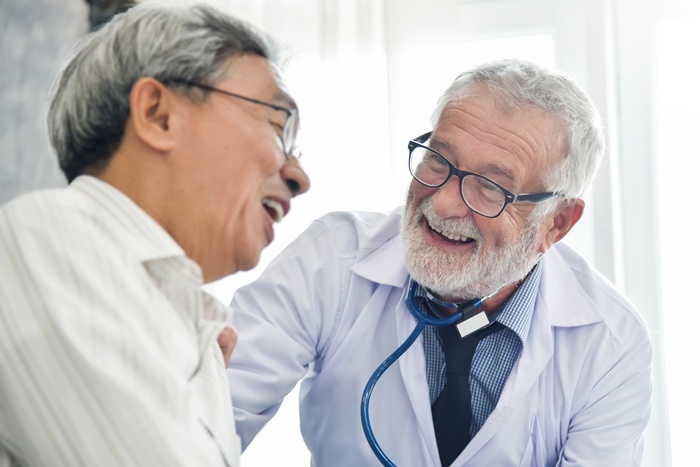 There are almost too many advantages of locum tenens to share, but here are just a few unexpected benefits you may not be aware of.